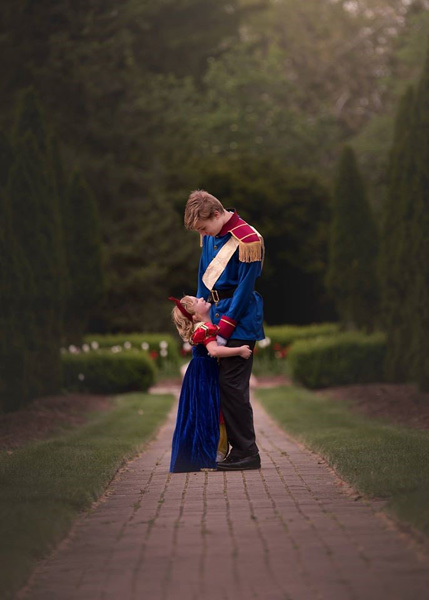 An Ohio mother is sharing a magical surprise her teenage son planned for his younger sister. 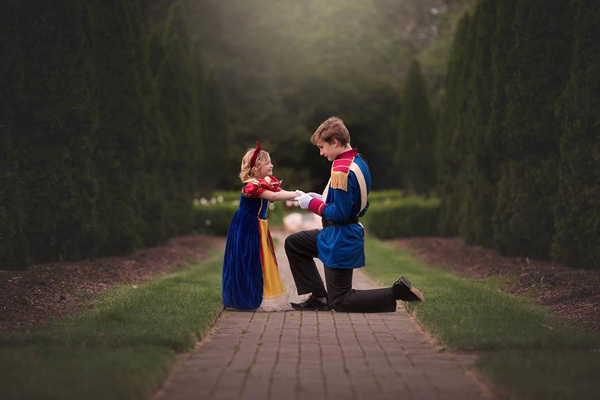 Photographer Christina Angel said her 13-year-old son asked her to get him a Prince Charming costume so that he could do something special for his 5-year-old sister and best friend. 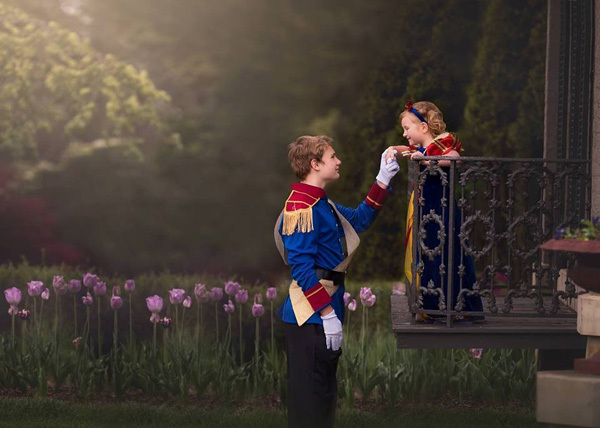 Angel told ABC11's sister-station WLS her son suffers from depression and his sister has become his biggest cheerleader, so he wanted to thank her with a princess photo shoot. Angel bought the costume and her son found a pair of black dress shoes at a thrift store. He wanted to get the details perfect, she said, even shining the shoes the old-fashioned way with polish and a rag. 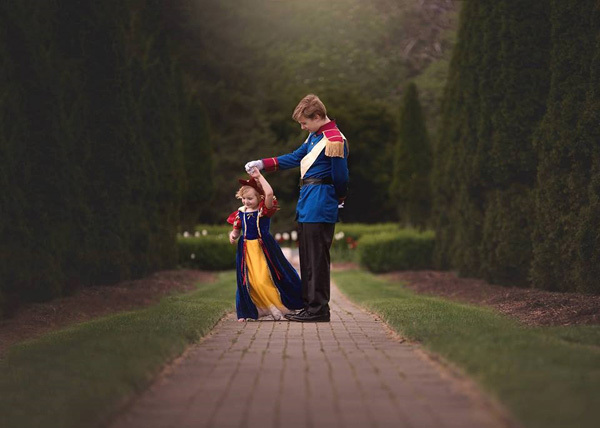 When they were ready, the mother and son surprised the little girl with a brand-new Snow White dress. 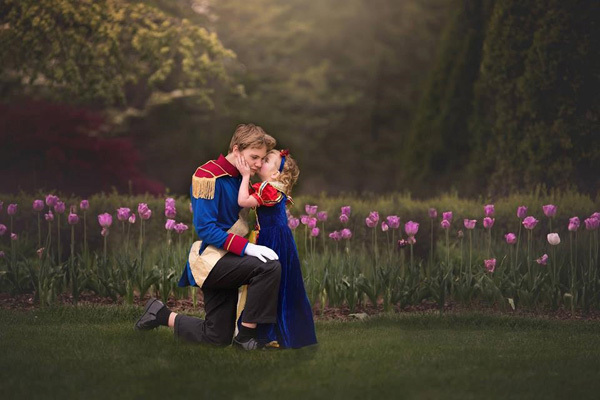 The proud mom said her little girl loved every second of her photo shoot with her "favorite boy in the world." And it shows!